IED training by Training Center Pros, Inc., an SDVOSB, based in Franklin, TN with real world experienced operators and trainers teaching curriculum specifically designed for the War Fighters on all levels. Our customizable training platform, past performance and our unique capability of creating online training in any language, gives our clients the ability to add an IED training component to existing training or to a complete Tactical IED solution globally at low costs. 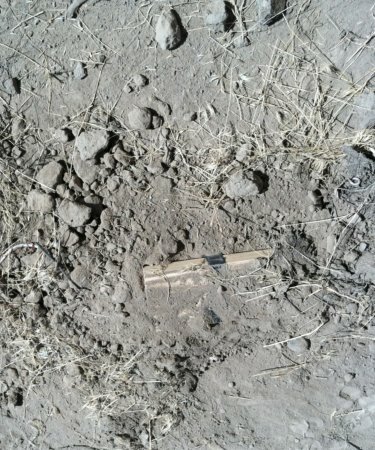 Training Center Pros has trained the DEA in Sensitive Site Exploitation in an IED environment as part of their Afghanistan pre-deployment training as well as DHS’s Bomb Appraisal Officers in advanced IED electronics, a curriculum designed to prepare the attendees for Improvised WMD fuzing and tactics. The Training Center also builds the most current IED's and the most technologically advanced IWMD's. Our WMD clients include Advanced IED Defeat, NSWG2, II MEF CBIRF and several other commands and defense companies. Please note that our IED training aids are functioning devices and will only be appropriate for EOD and SOF - related commands and agencies. Tactical IED to include SOF integration. HOM-EX Homemade explosives and precursors. To see if EOD Training Center can enhance your existing training or to provide stand alone training to your organization, please fill out the form below and we'll immediately get to work for you.